I wish I could give you names of authors of fiction that I've read lately who took me away from my world and gave me respite from the daily grind. But alas, the books I find myself reading the most lately are nonfiction. Though I have been reading Craig Lesley's books to discover how a Native American contemporary male thinks. I tend to read more non-fiction than fiction as I work to write books in three different genres and keep the stories sounding plausible. My current get lost in a book is The Science and Art of Tracking by Tom Brown, Jr. It is fascinating reading how trackers don't just look at tracks but the atmosphere around them to find the trails of who or what they are tracking. And why am I reading books on tracking? Because the main character of my second mystery series is a Fish and Wildlife Officer who is proficient in tracking. Before that I pulled up articles and high school websites reading about how they run, their teachers, activities, and school boards. 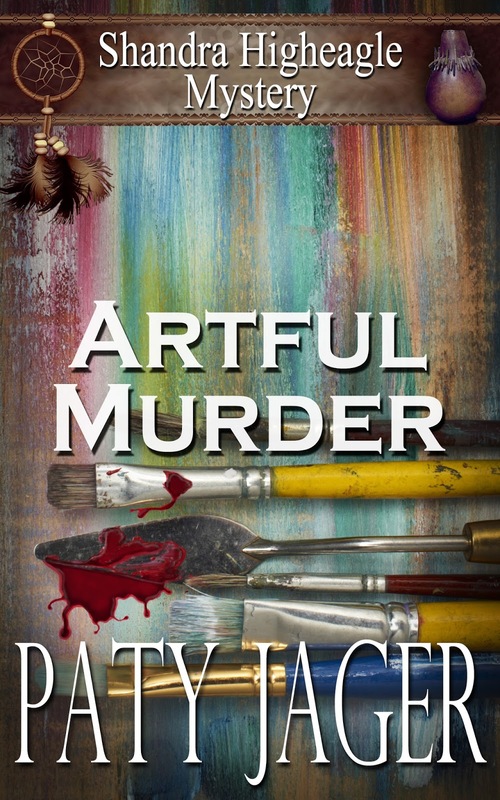 This was to wrap up my newest release, Artful Murder. And before that I read books, talked to my daughter, and read online articles on dyslexia. I never realized there were so many different types until our granddaughter was diagnosed with the disorder. 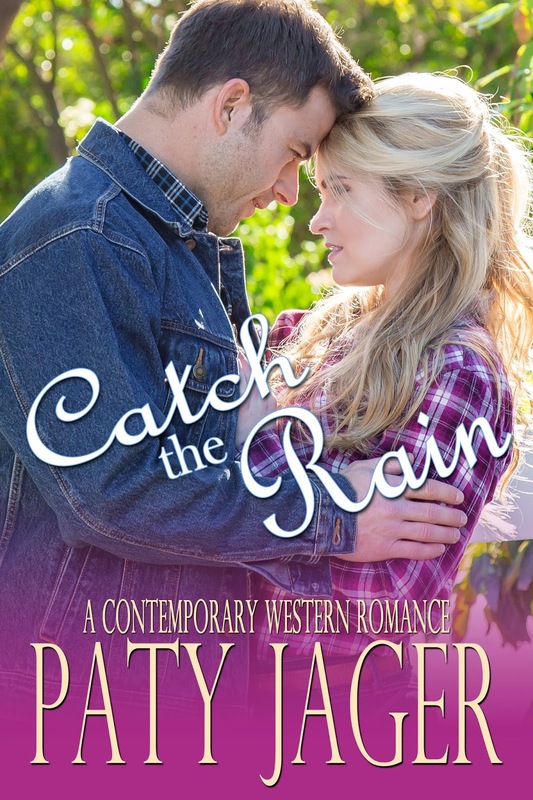 I created a character with dyslexia and a hard life, and made her the heroine in my latest novella release, Catch the Rain. I'm hoping to get the chance to read more books for pleasure. I'm behind on several series I like and I have some friends coming out with new books. Paty, I remember returning to school after summer break. I was in the 4th grade and I couldn't spell "it." Since I'd been an excellent speller, often winning the class spelling challenge, it was a terrifying moment. Then I found I was crossing my "f's." I had no idea what was happening, what was wrong. My dyslexia (mixing up above and below the line letters like "f" "t" "p" "b" and "d" is minor in comparison to others I know with this challenge. Also challenged with right and left - follow where I'm pointing if there is a discrepancy between what I'm saying and where I'm pointing I tell people if I'm giving directions. I'm always amazed at what we can achieve if we believe with a passion that we can. A friend of mine with rather severe dyslexia got her master's degree and this was before they had the resources and services to support students at any level. She was determined to get an education and so she did! One of the reasons I love your books is that you do the research, Paty. I always learn something in the course of reading a great story! How interesting--the heroine in my current WIP is dyslexic, too! It's always fun to learn something as you read a great story--one thing I like about historical fiction. I so agree with you Paty, in that I can get lost in a research book too! Great research is what makes your stories come alive! Isn't it great to learn new things, even as adults? I think so. Great post! !